Aloha! 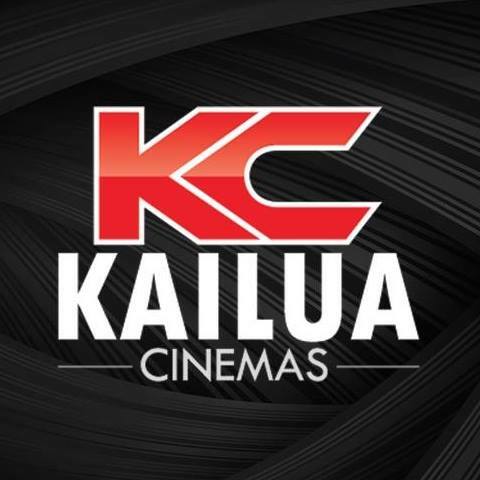 and welcome to Kailua's luxury first-run movie theatre. We are thrilled to offer you a fully-renovated experience featuring luxury leather recliners, digital projection and sound, and a completely remodeled interior including the restrooms and lobby areas. All seats are available for purchase online with reserved seating. We hope to see you and your family soon! - Mahalo! *We open a half hour before the 1st showtime of the day and close a half hour after the last feature showtime.